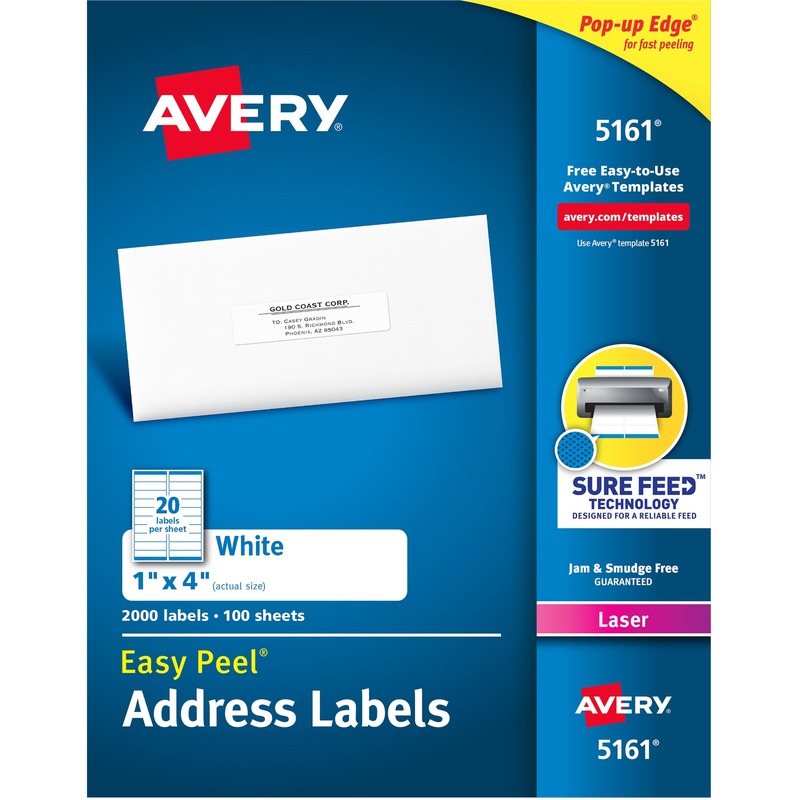 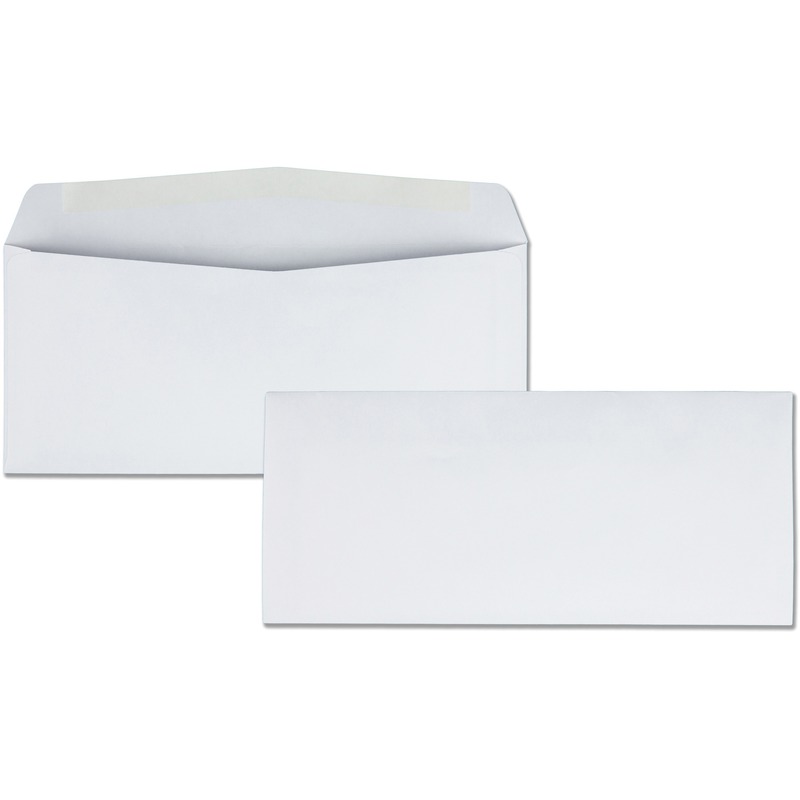 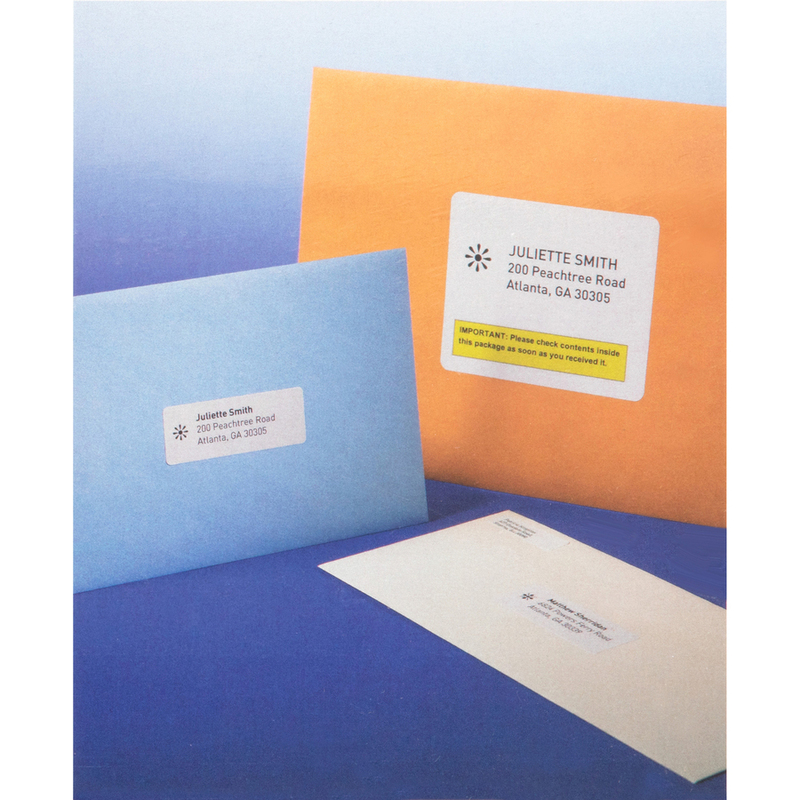 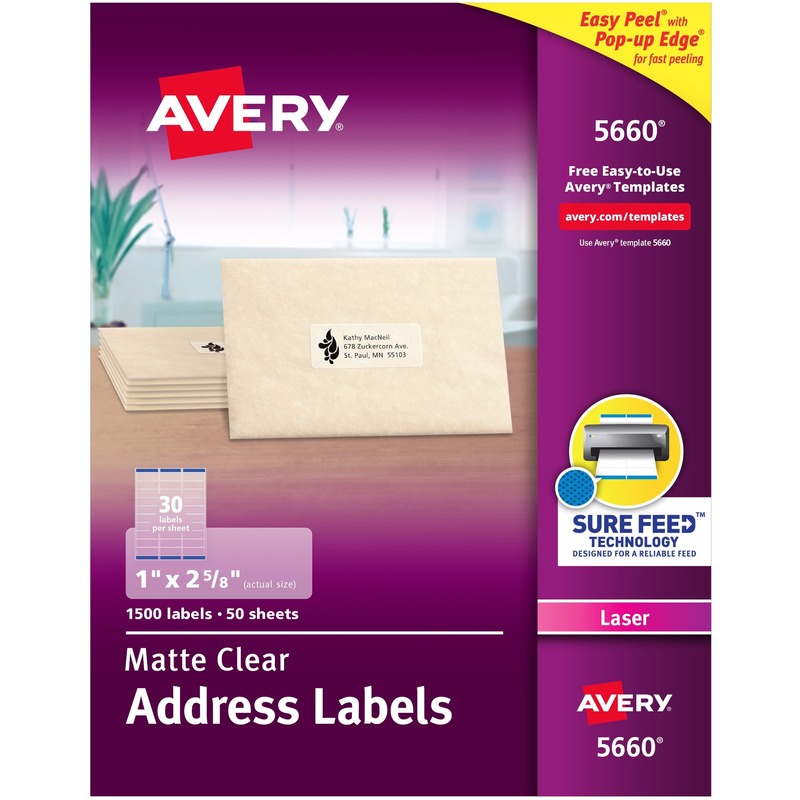 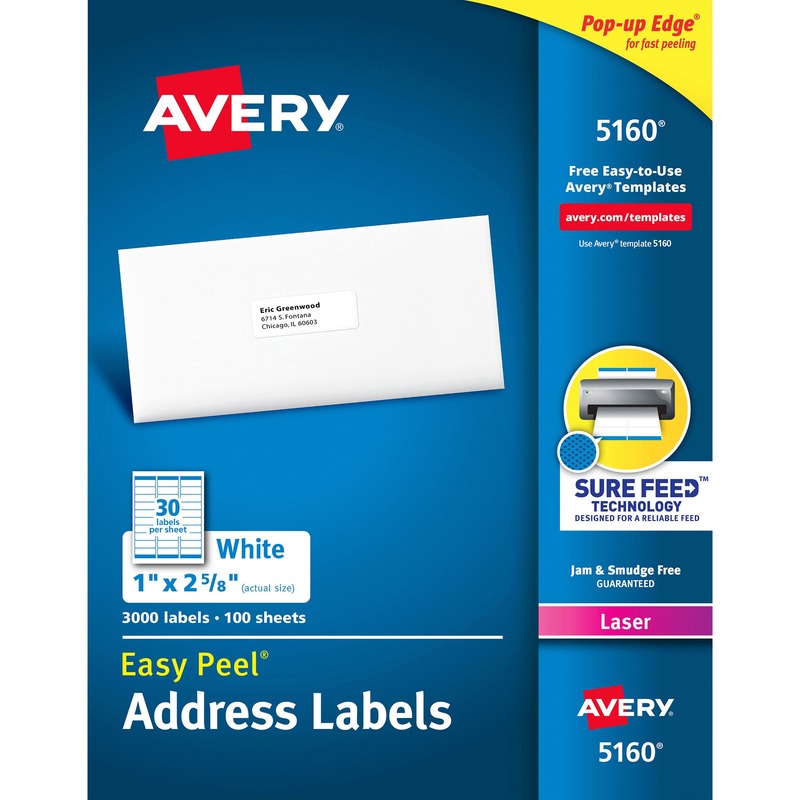 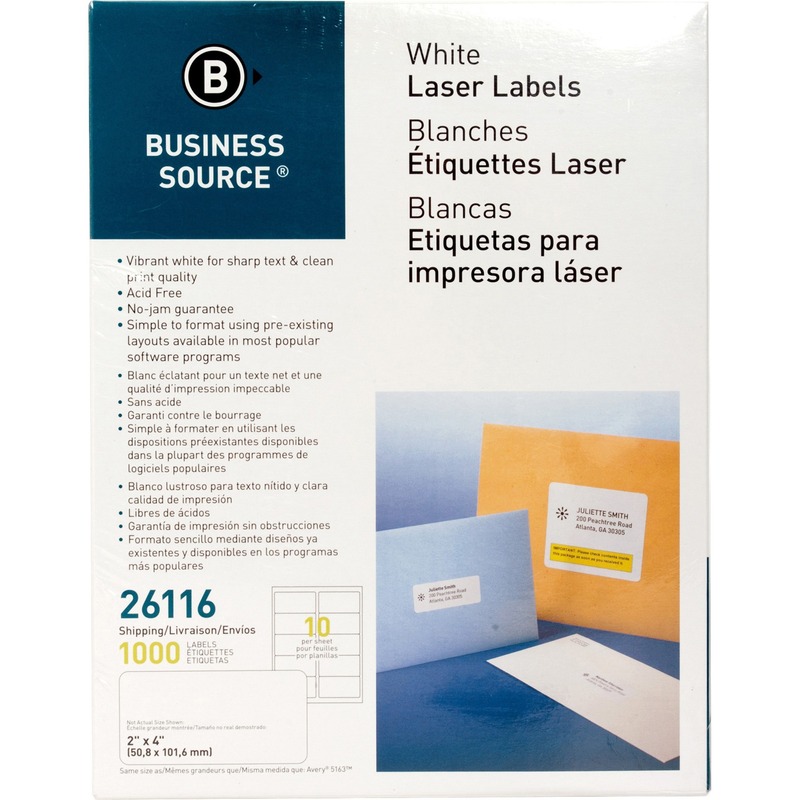 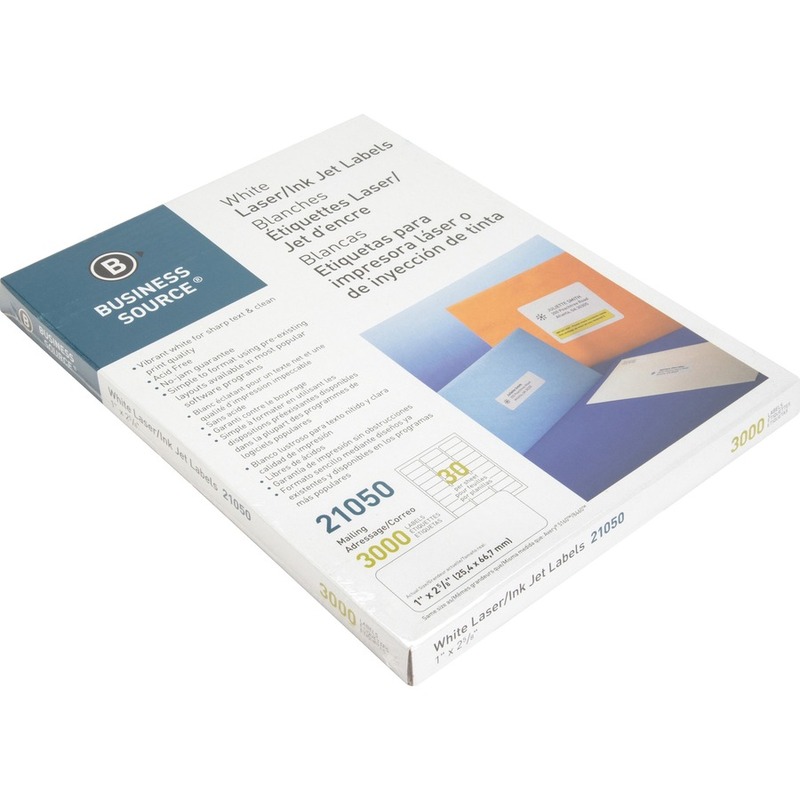 Use mailing labels to address envelopes and packages. 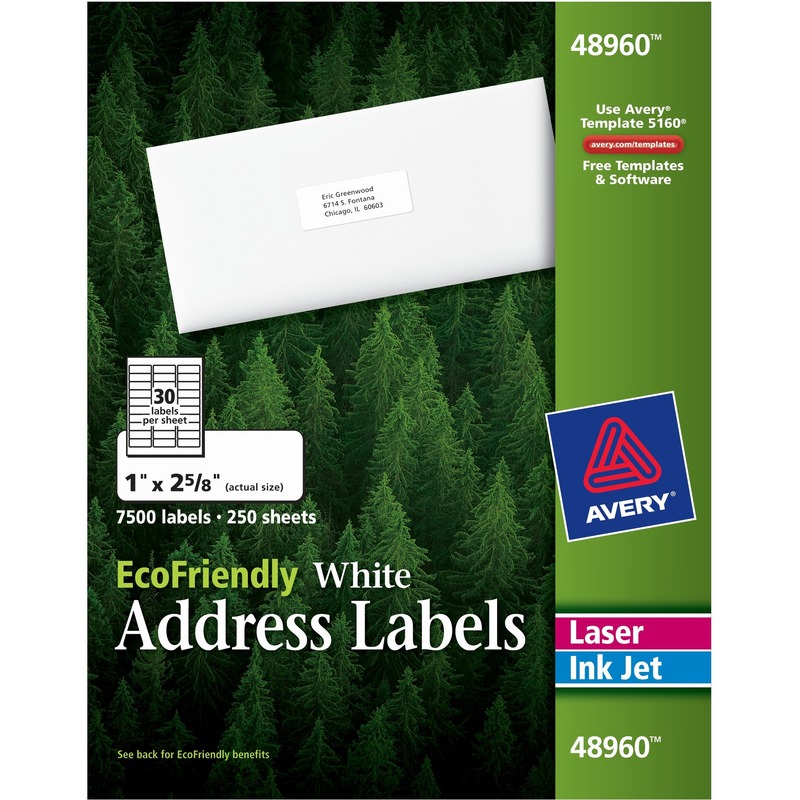 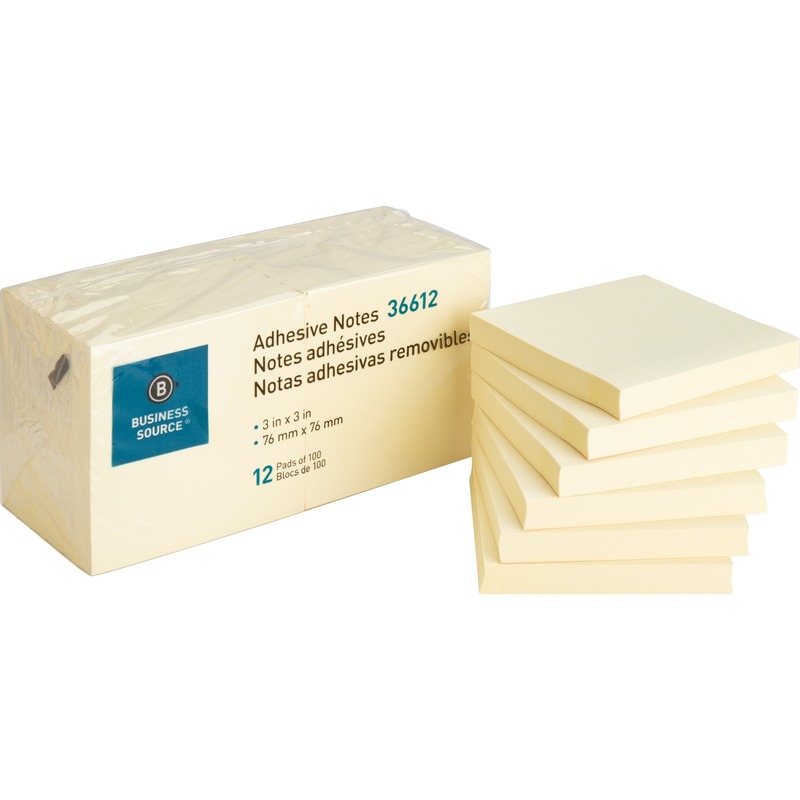 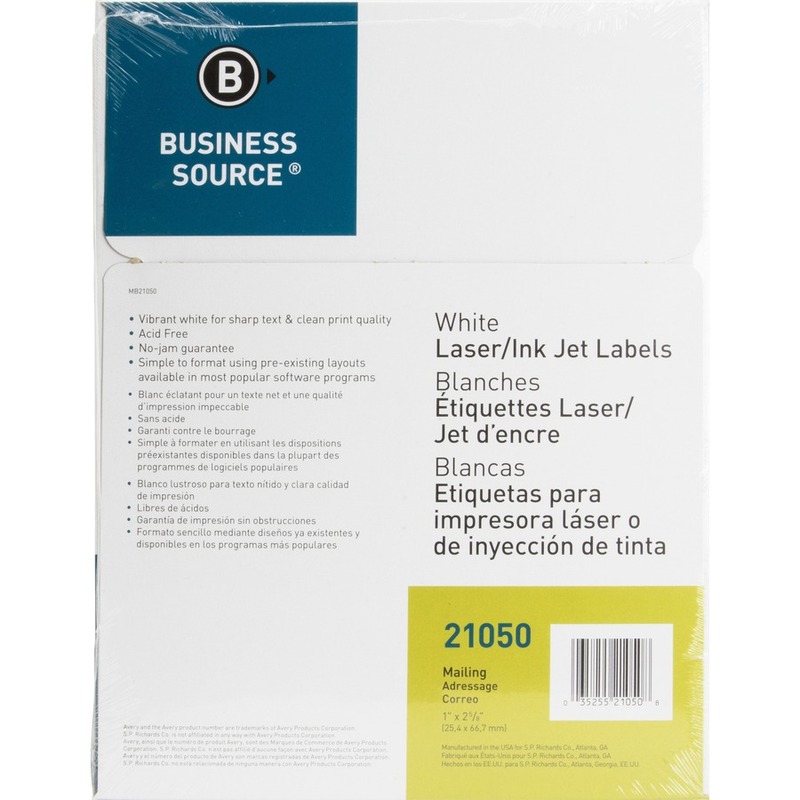 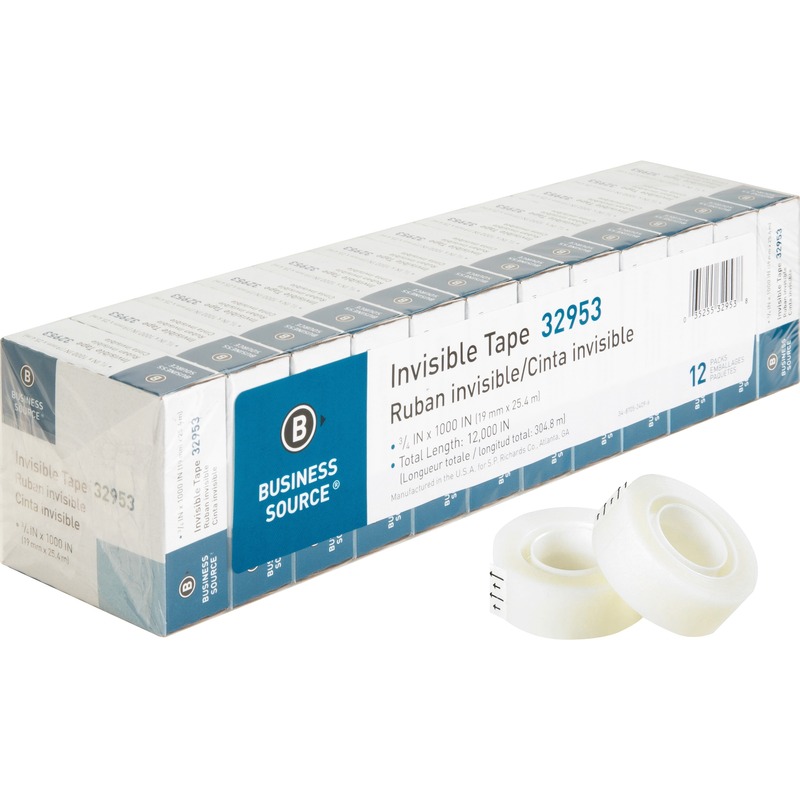 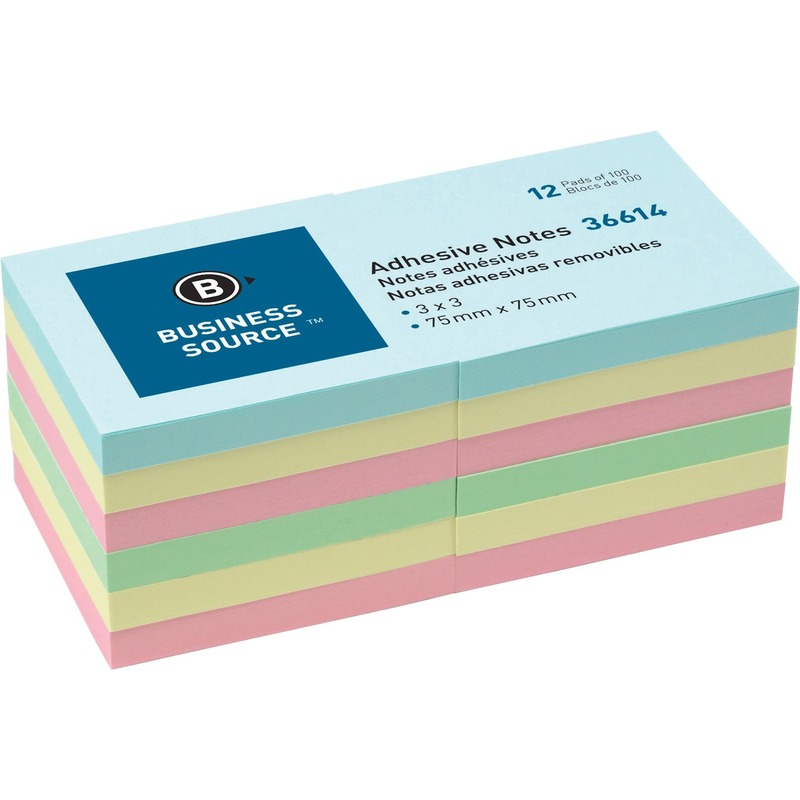 Acid-free labels feature permanent adhesive and a vibrant white surface for sharp text and clean print quality. 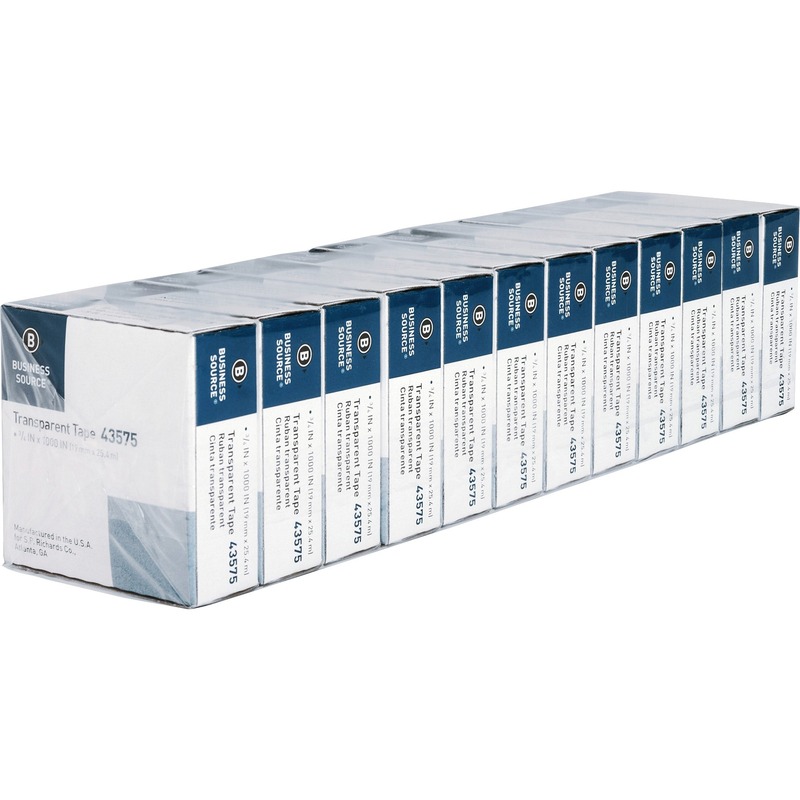 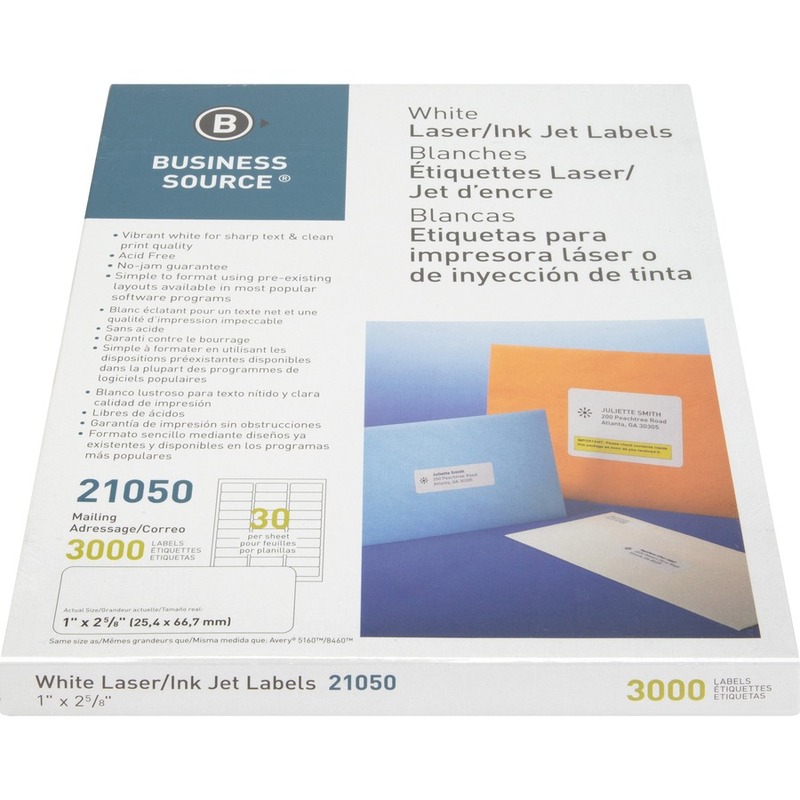 Jam-free labels are compatible with laser and inkjet printers. 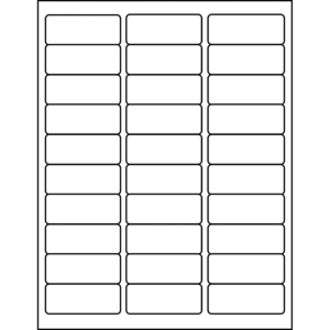 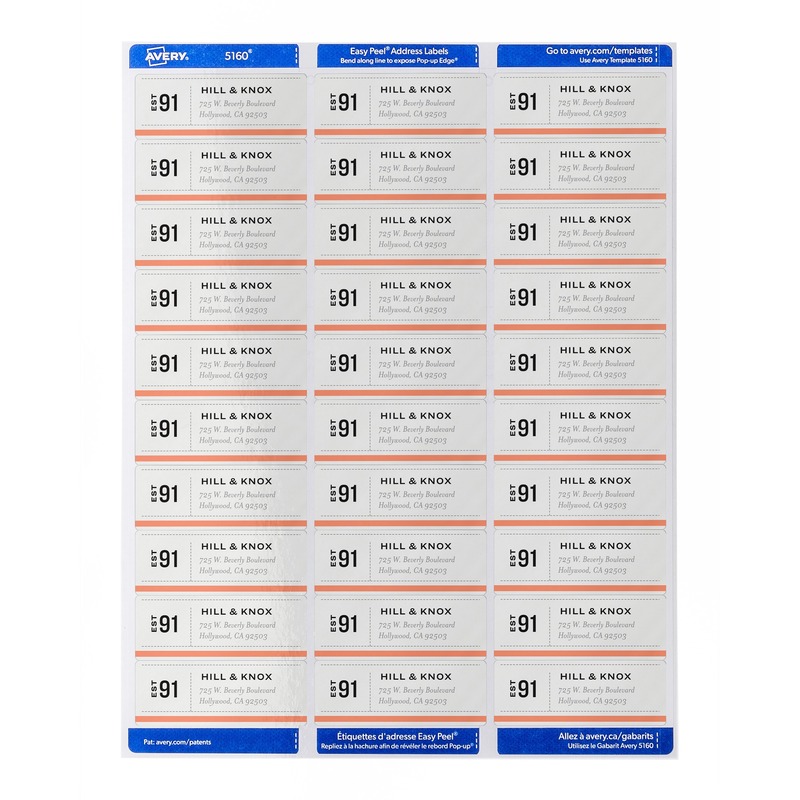 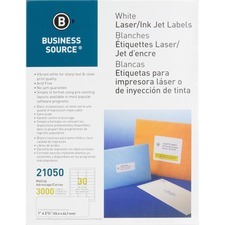 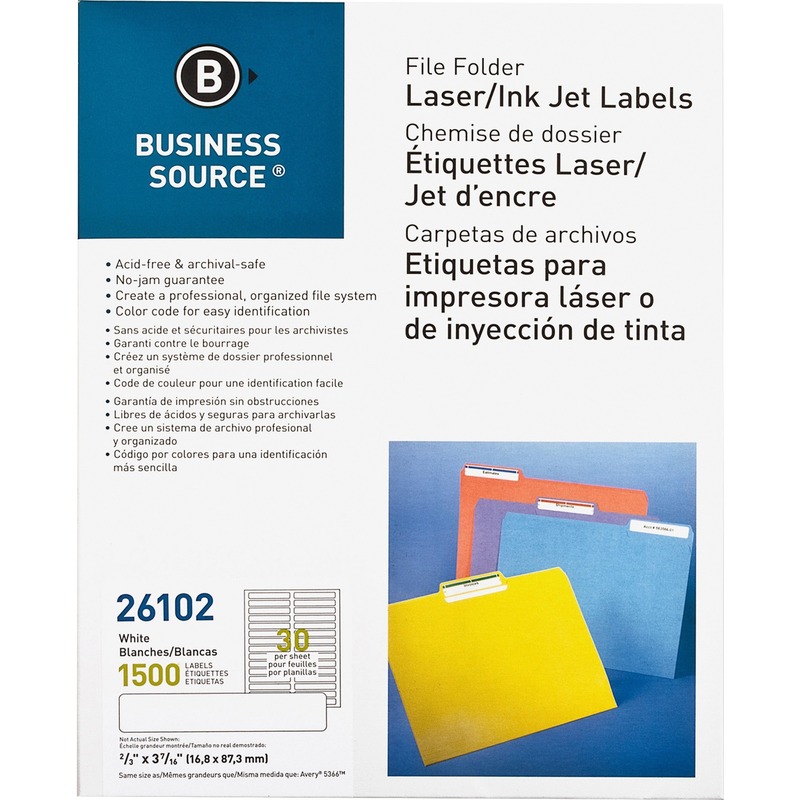 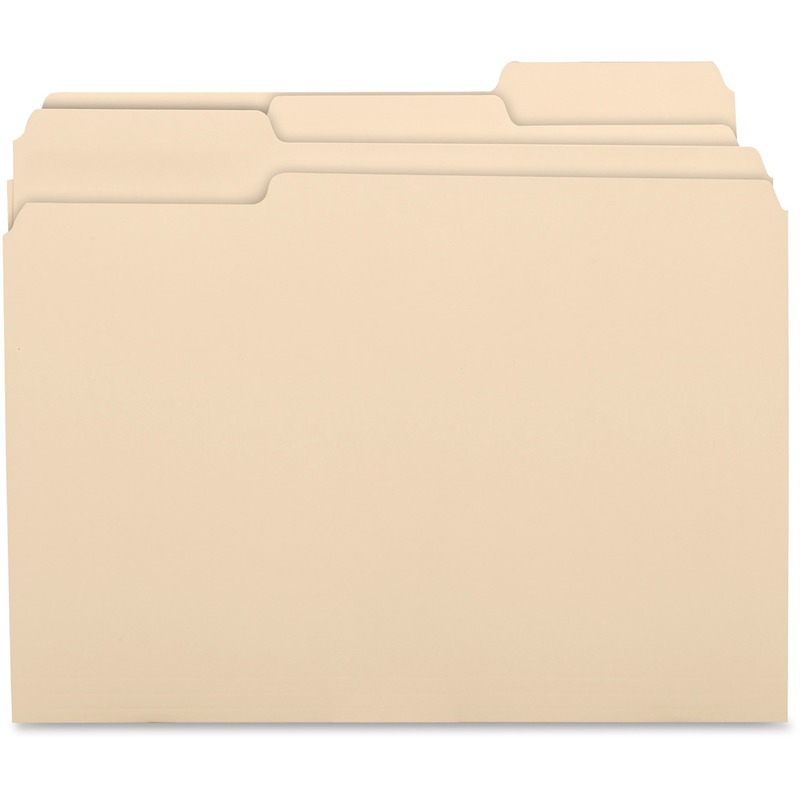 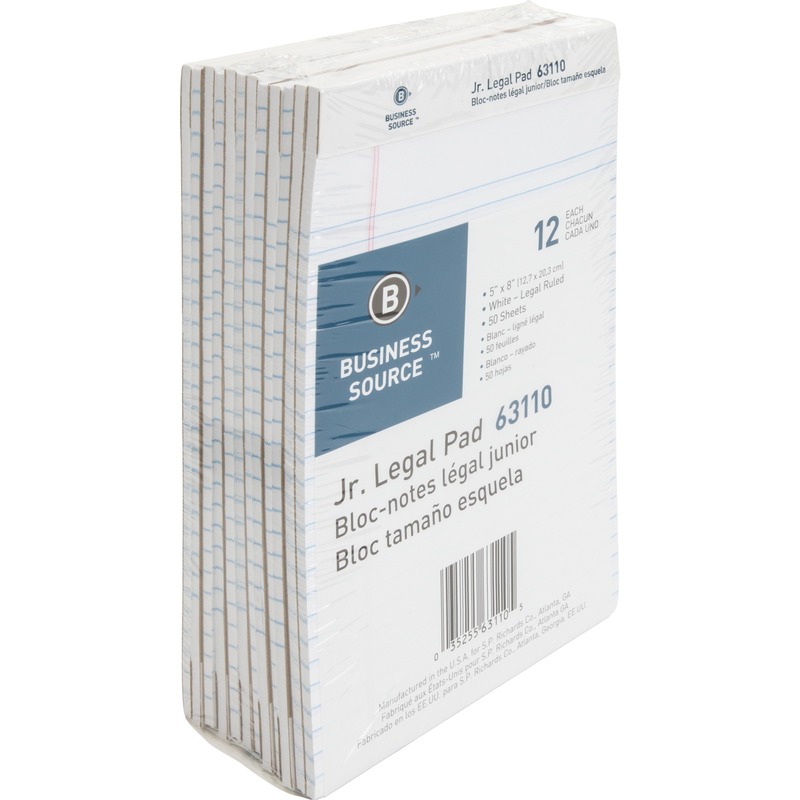 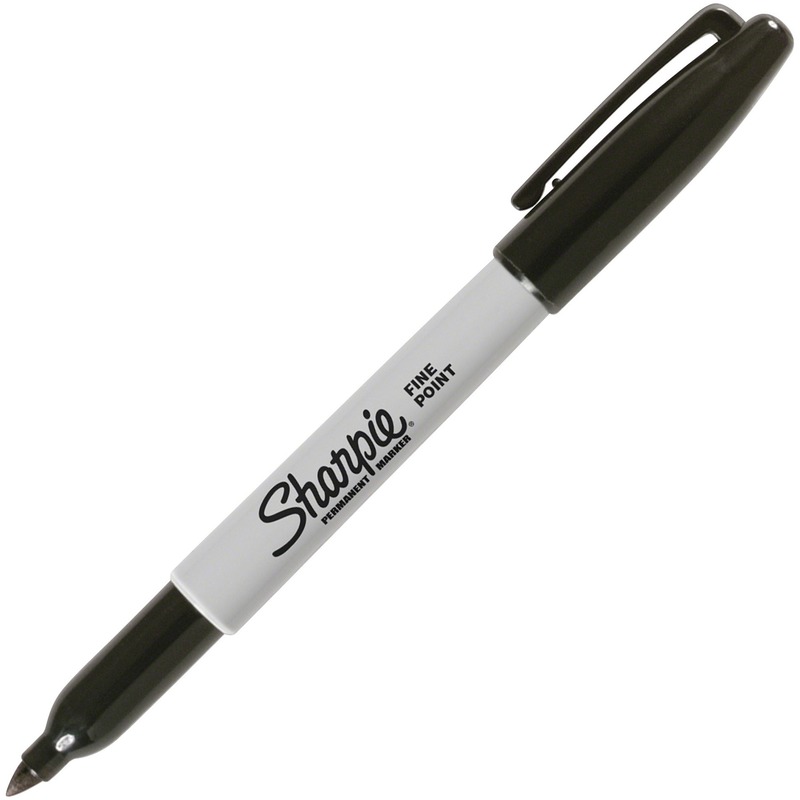 Each letter-size sheet includes 30 labels.